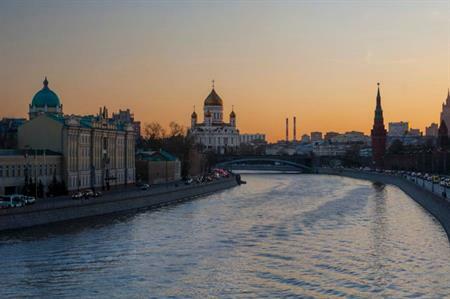 The former Hotel Moskva will reopen as Four Seasons Hotel Moscow at the end of October. The property, located steps away from Red Square, was originally built in the 1930s. The 180-room hotel will have two ballrooms and five meeting rooms for events, providing 1,406 sqm of space catering for groups from 20 to 500. The seventh floor terrace, with its dramatic views of Manezhnaya Square and the Kremlin, can also be used for functions from cocktail parties to pop-up lounges. The spa will be housed in a 3,000 sqm complex, with 14 treatment rooms available.